Blockchain is beautiful as technology, the potential and utility is enormous but due to recent cryptocurrency price hike people are more into for the gains which takes away the actual charm of it. Utility of Cryptocurrency is when we can use it in our everyday activity, make transactions or provide a feature which safeguards our data and make it transparent and convenient. 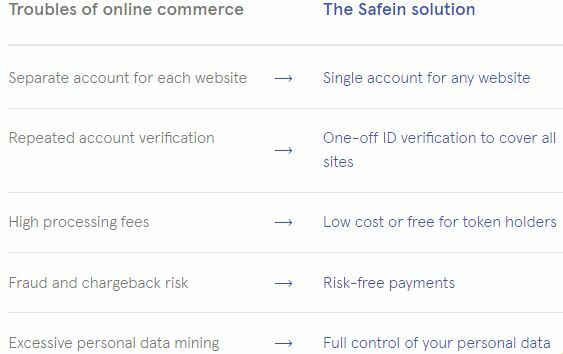 SafeIn is a project which launched in late 2017, SafeIn addresses multiple e-commerce and cryptocurrency transaction problems of the technologically advanced era by showcasing their unique idea of one click sign-in verification and global payment functionality. 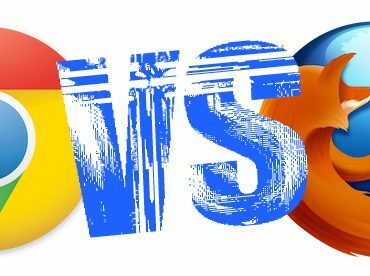 What it would mean for simple Users : Users won’t have to register over and over again to new websites or other web based services. The Know Your Customer (KYC) procedure for ICO investors is a simple procedure due to its trusted, convenient and fast payments in cash / cryptocurrency. 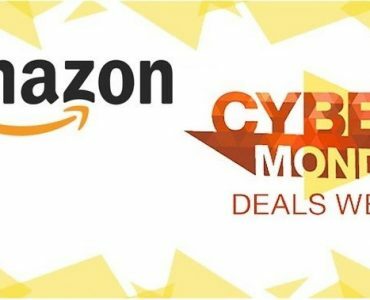 Safein supports physical and digital monetary platforms. The company also ensures enhanced Cyber Security to serve and protect data privacy of each respective user. Security of user data will be of core importance as this feature is what guarantees the success of SafeIn. What it would mean for Merchants / Website Owners : SafeIn provides a safe KYC platform with lower cryptocurrency and fiat transaction costs, lower compliance costs and lower risks along with buyer protection. As SafeIn will will ensure the safeguard of user data while enabling a trust system for merchants so they know the risk factor is minimized employing the inherent feature of blockchain. Safein wants to create this kind of relationship between online vendors and consumers and guarantee that one is qualified to buy a specific item without him being forced to showcase his government-issued ID and other personal information as Safein already has all of it and can approve the sign-in/purchase instantly. SafeIn has obtained an average rating of 4.3 out of 5 from ICOBench, ICOBazaar and TrackICO. While it has a very healthy discussion on their BitcoinTalk Announcement Thread . ICO ratings might not be the most decisive factor but going through the BitcoinTalk thread should give you a fair idea about their dedication and clarity of project. 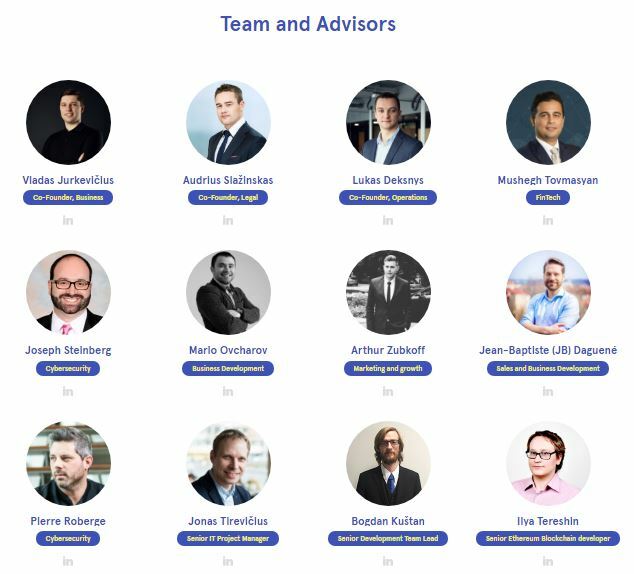 Their team has been appearing in many Crypto related conferences around the world ,I personally HATE ICOs which are without a “Face” this one has got one. Co-founders Vladas Jurkevičius, Audrius Slažinskas and Lukas Deksnys have worked together before at Atlantis Games they specialize in Law, Economics, Mathematics and Mechanical Engineering. Mushegh Tovmasyan, Safein’s Fintech Specialist is also the man behind Equiti Group which is a global scale FX and CFD brand and broker service provider. Joseph Steinberg is their head of Cybersecurity. He is adviser for various cybersecurity firms, Cyerbsecurity is of prime importance in this project. Few ICOs opt for the legal highway , SafeIn has plans to legalize the process so they can focus on the progress of their platform. According to the Safein official press release, SafeIn will be the world’s first payment service provider to put in the necessary paperwork and obtain the Electronic Money Institution (EMI) license in the EU, which covers crypto and fiat payments. Safein team released a beta-version of its platform with basic single-click login functionality. 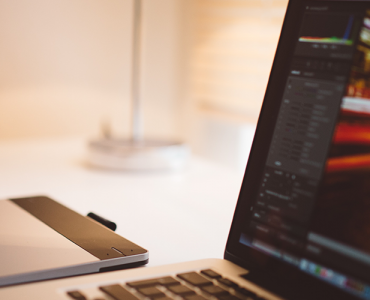 The beta-version, or MVP (Minimum Viable Product), is available for testing at the Safein website. Each activity carried out by Safein platform users is rewarded with SFN tokens. Registering and completing the SafeIn steps now will allow you to safe time in future with more ICOs and merchant sites. SafeIn ICO has followed a new approach, while most ICO come up with a fix share for team,development and advertisements – SafeIn has set dynamic values , it makes sense that setting higher development share in first year and lowering it as development wouldn’t require the same after 2-3 years. When developers be able to implement SafeIn on their Websites – By end of next month API demos and endpoints will start rolling out , although I think it might take more time then a month. Will Ordinary Websites with Login Systems be allowed SafeIn – I couldnt get this answer from SafeIn if anyone has this do let me know know . 1,000,000,000 STN are way too many – The total decided tokens are 100,000,000 which is a huge number and for impatient investors it will take time before they will be able to see some profits on their investment. SafeIn is calling their Airdrop a Safedrop so you may use My SafeIn Link and claim your free STNs but do follow the KYC if you plan to participate in their ICO so when the time comes you are not stuck at KYC. 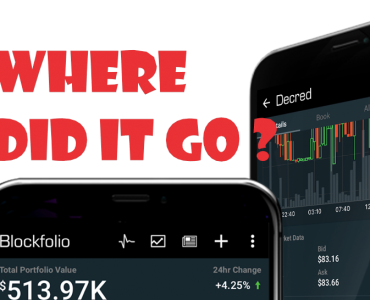 Bearish Crypto Market : Crypto is going through a rough match right now which means the SafeIn ICO wont be seeing healthy investors – this can have a huge impact on the success of the ICO and thus the future of SafeIn. 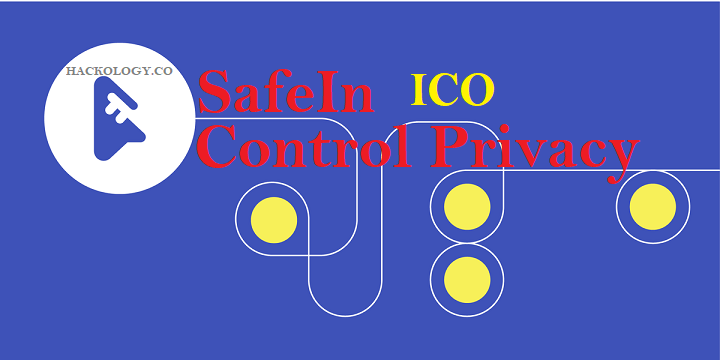 More Partners : SafeIn has also realized that they would need more strategic partners before their ICO rolls out because once it is done and SafeIn can not deliver what they have mentioned in their ICO it will again be bad for SafeIn. A dedicated project with scope and potential , the hurdles which SafeIn has to avoid will be many. A legal proceeding will enable SafeIn to flourish and various giants in the industry might pose a threat but if the team is clear and dedicated eventually they will be able to pull it off. As they will launch their Codes , I will review them if there is something worth mentioning. Their Code audit will be done by Zero Knowledge Labs which will release their audit report , again a good safety measure and adds to the project.